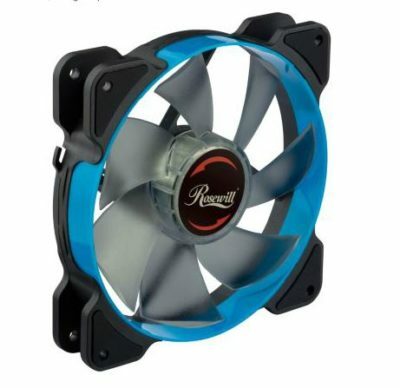 Home » Sales, Promotions, Deals » Rosewills Advanced Hydraulic Bearing Silent Case Fan – @Newegg for $12.99 until the 26th! Rosewill’s new 120mm silent case fan is currently on sale at NewEgg right now. 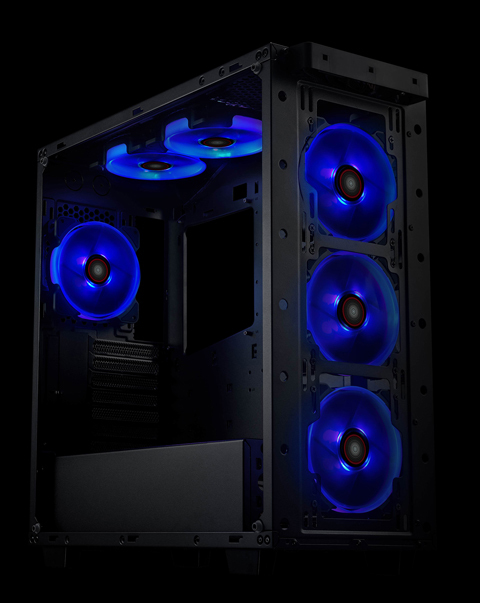 For $12.99 (list $24.99) you can have a damn near silent case fan that lights up in blue, flows up to 63 CFM, while only topping out at 26.2 dBA. The illumination is gorgeous, yet the noise suggests it’s a gentle giant. This is a great price for a high performing fan that won’t dominate the acoustics in your room. Act now before the price goes back up! Buy at NewEgg – $12.99 until the 26th!